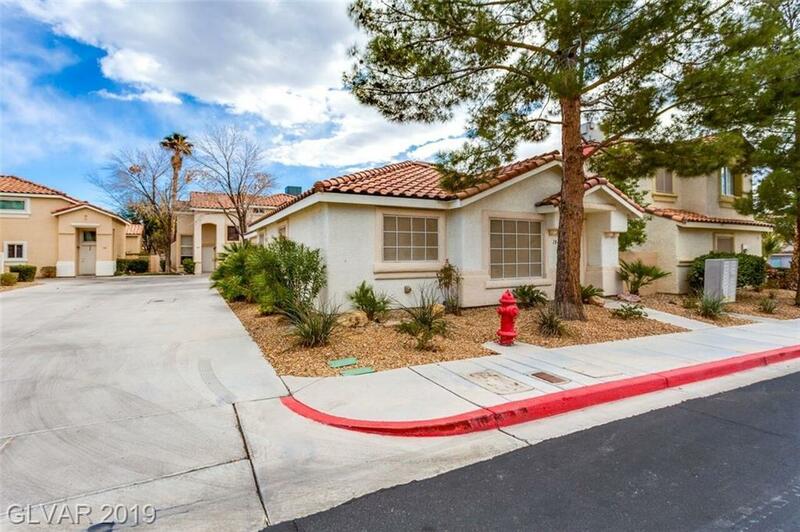 Highly desirable gated community, one story in the heart of Green Valley. Extremely clean & well cared for. Features include: wood floors throughout, fresh paint, remodeled bathrooms, upgraded lighting. Relaxing back yard has artificial turf & paver patio. Ready for your buyer to move in. Community pool just a short walk from the house. Directions: From Pecos And Windmill, East On Windmill To Heartland Hills On Right , Follow Through Gate To Caswell On Right.